Zygor Guides is having a 50% off sale today – there really is no better addon for leveling alts quickly and efficiently from 1-90. 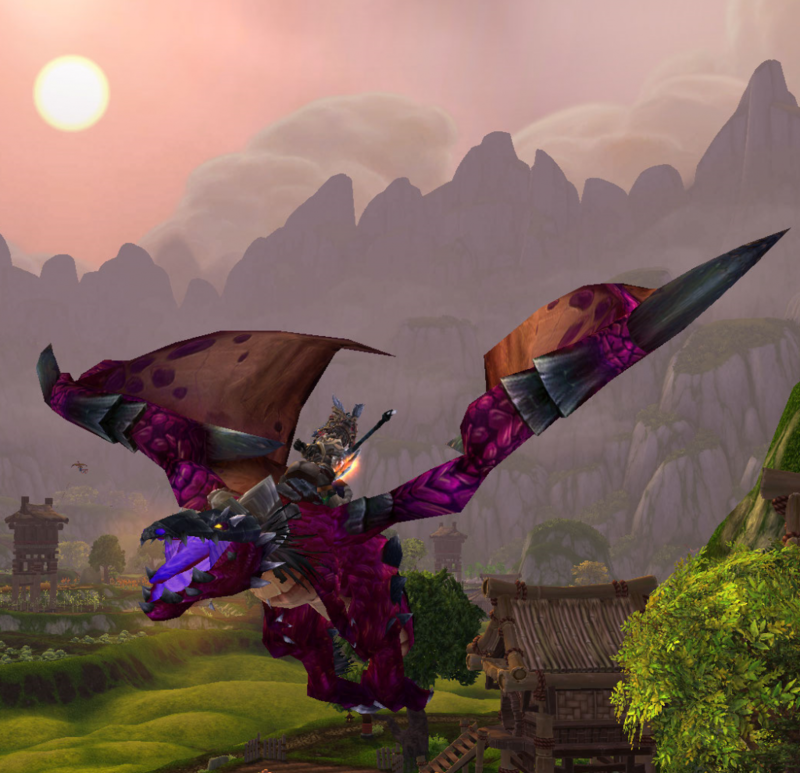 You can buy just the leveling guide, or additional guides in various categories covering all aspects of the game, such as dailies, professions, pets and mounts, and reputation grinding. 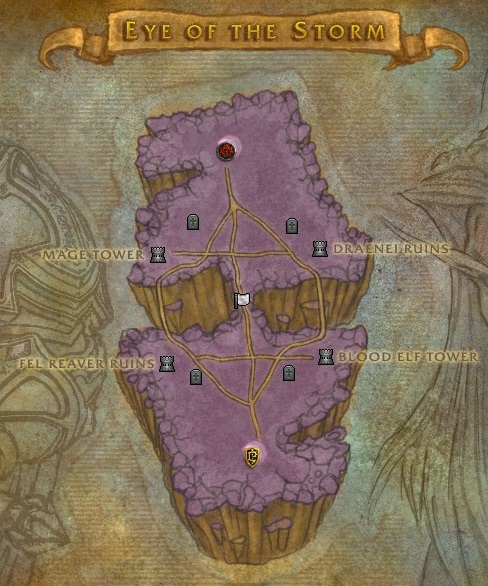 Zygor’s Leveling Guide includes the most optimized questing path for power leveling from 1-90 in lightning speed. The guide software is very dynamic, tracking your progress, detecting when you complete goals, and automating tedious tasks such as accepting and turning in quests. You will be amazed by the difference Zygor makes. I can attest to the fact that the optimized quest paths are superior to the free ones like Jame’s leveling guide (which I used for my first main). I used Jame’s to get that toon to 85, and switched to Zygor when Pandaria came out to get to 90 and there was a huge difference. I’ve used Zygor since for all my Alliance toons. To be honest the guides are expensive, so I can’t recommend buying them at full price, but at 50% off they are definitely worth the investment in time saved. I can’t recommend Zygor enough if you play WoW! There’s a free trial option so there’s no risk in giving it a whirl. Shamus explores the Barrens. The whole zone is so clearly African savannah themed, that everytime I go there the Toto song plays in my head. The Barrens has old men, wild dogs, mountains rising above the plains… and it even rains there from time to time. But anyone who has leveled there on foot know, “Gonna take some time to do the things we never had” indeed. I was thinking aloud a while back about how I’d love to start a guild named for Haibane Renmei. 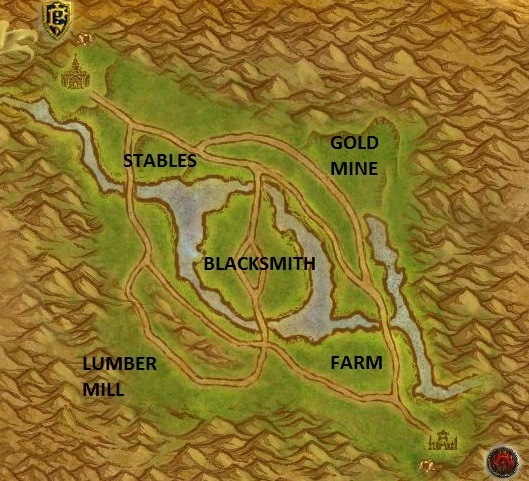 Most of my toons are Alliance, so I think a Horde guild would be fresher, and I have one alt on Staghelm I’d be willing to move to just about anywhere. The question is, is anyone else interested? 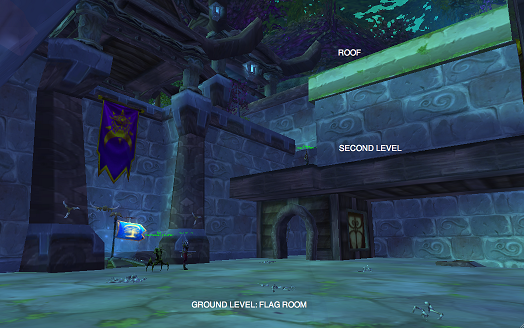 The focus would be to stock a bank for leveling alts and grouping for end-game raids. UPDATE: We are officially Haibane Renmei on Blackhand! Here is the official Guild page. 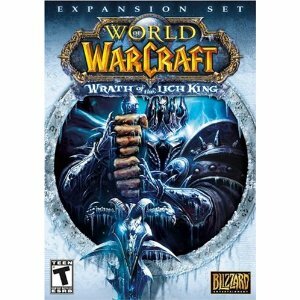 This is annoying, because I just bought it a few weeks ago for five dollars more – but Amazon has WotLK on sale for $29.99 right now. No idea how long that will last, so if you still haven’t snagged it, this is the time. After seeing Dalaran, I am SO over Shattrath City. I just got WotLK, so I think I will focus on WoW for now. But if theres another MMO I’d jump to, it would be ST:O, so this is great. UPDATE – the sale is over. 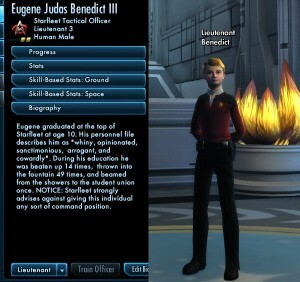 Star Trek Online is now priced at $39 (still $10 off retail). It’s bad enough that I got hooked on World of Warcraft. Now I see Amazon is selling the new Star Trek: Online MMO for a ridiculous 45% off – $28 instead of $50.